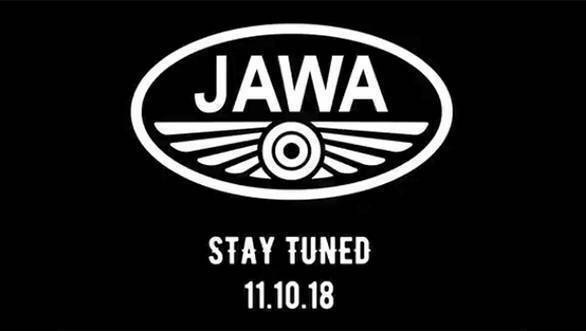 Jawa Motorcycles is set to reveal its plans for the country tomorrow. According to a social media post shared by the company on Twitter, there is "big news coming your way tomorrow! Stay tuned! 11.10.2018". The posts also contains a short video with the text roaring towards you soon and the Jawa Motorcycles logo. What also hints at the event being a reveal, is a hashtag that reads Jawa is back. 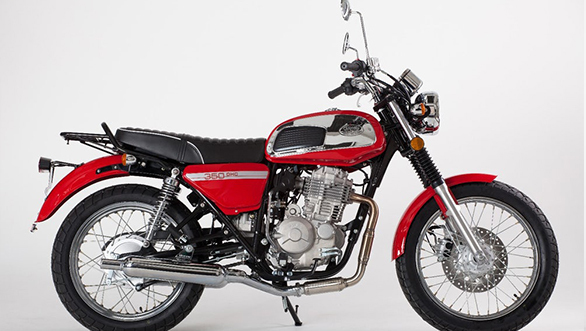 It is more a return to India for this iconic Czech brand. Jawa had started its operations as Ideal Jawa (India) Ltd that was licenced to sell Jawa motorcycles in the 1960s. As confirmed earlier in 2018 by Anand Mahindra, executive chairman, Mahindra Group, Jawa Motorcycles will launch their first motorcycle this year. Mahindra recently tweeted about the resurrection of the Jawa Motorcycles brand with an image captioned "Life is not about waiting for the storm to pass. It's about learning to ride in the rain". One of Mahindra's followers replied to the tweet by asking about the timeline of launch of Jawa Motorcycles. To which Mahindra confirmed, "Happening this year". The company had already confirmed that the Jawa brand will be launched in 2019 and will not feature Mahindra branding anywhere on the motorcycle. We expect Mahindra Two Wheelers R&D to work on an India-specific Jawa line-up, of which the first model may be shown tomorrow. These motorcycles will be sold via a newly set-up Jawa dealer network. 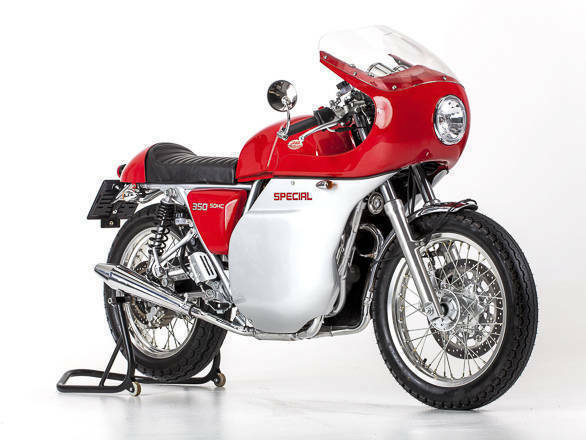 The first model to go on sale could also be the Jawa 350 OHC or Special, a retro motorcycle, that may be based on the same platform as the Mahindra Mojo. This one could go up against the Royal Enfield Classic 350, depending on the price point that Mahindra positions the Jawa 350 at. You can read a detailed analysis of Mahindra Two Wheelers' game plan here.